A former Rwandan presidential hopeful and women’s rights activist Diane Rwigara has been released on bail by a High Court. 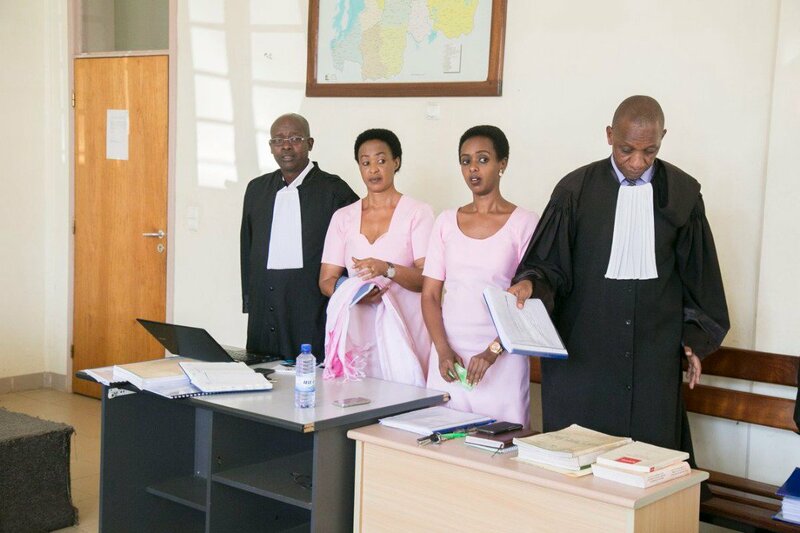 Judge Claire Bukuba ordered that the two be freed immediately but should not leave the Capital Kigali without the prosecutor’s authorization. The 37 year old accountant was arrested on September 24, 2017 after she was accused of incitement and fraud. Being one of Kagame’s fiercest critics, she was the only female bold enough to challenge his bid. Rwigara launched her election bid three months ahead of the August 2017 vote but was disqualified on claims that she doctored the number of signatures needed to qualify and had submitted the names of dead people, allegations she denied. Earlier on in the day, she alongside her Mother Adeline Rwigara were released on bail following an intense campaign by bloggers. On September 15, Kagame once again pardoned opposition leader Victoire Ingabire and singer Kizito Mihigo. Ms Ingabire, leader of the unregistered FDU-Inkingiwas jailed in 2010 was serving a 15 year jail sentence but was released after serving 8 years. Mihigo was serving a 10 year jail sentence in 2015.